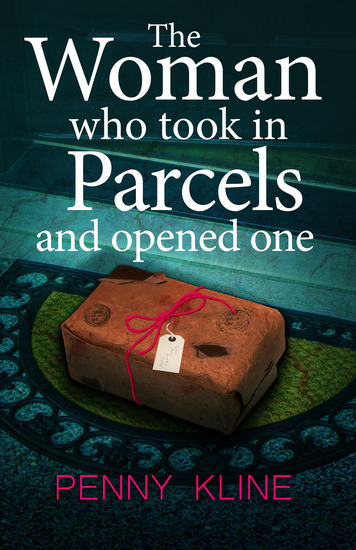 Miss Seymour is growing a little tired of taking in other people’s parcels. As one of the residents of Faraday Road remarks, “What would we do without you, Jane?” What indeed! While signing for yet another of her neighbour’s online orders, she can’t help noticing how badly wrapped it is and how easy it would be to peel off the sticky tape, check the contents, then reseal it. The day the nightmare began. The eleventh Jack Taggart Mystery pits Taggart against the ruthless new leader of the Satans Wrath Motorcycle Gang. After the new leader of the Satans Wrath Motorcycle Club ordered the murder and torture of three people — one who was wrongly suspected of being an informant — a bloody message painted on the wall at the murder scene is personally addressed to Jack Taggart. Horrified by the discovery, Taggart’s shock turns to rage when the bikers’ next stop is to his home. When a new assistant commissioner orders Taggart to stay clear of the bikers, Taggart forms a deadly plan of vengeance to deliver justice as only he could. Halloween in Essex, and things are going well for the writers on the Mystery and Suspense course at old Ratchette Hall. 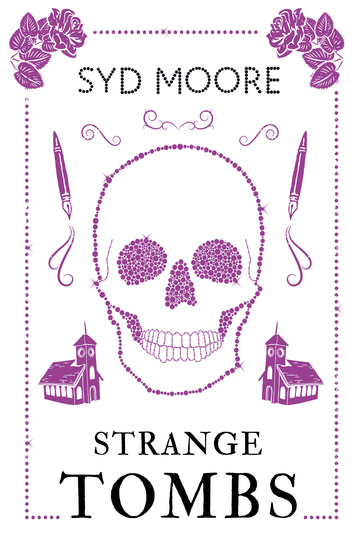 Things however take a turn for the downright nasty when early on All Saints Day the course administrator is discovered dead in the hall. Lips drawn back, eyes wide open, his face a mask of utter terror, it looks to all intents and purposes that Graham has been scared to death. When he is found to be clutching a cold stone finger the writers are thrown into confusion and fear, convinced the long dead knights have claimed his soul. But how could the marble effigies have come back to life on Halloween? And why would anyone, dead or alive, want to kill mild-mannered Graham? There is only one way to get to the bottom of the mystery and the Essex Witch Museum investigators are quickly drafted in. Very soon, however, Rosie and Sam realise not everything, and everyone are what they seem at Ratchette Hall, appearances can be deceiving, someone certainly has a grudge. As their investigation progresses they find more questions than answers:  who is making the unearthly howling noises late into the night? What is the strange glimmering glimpsed in the woods about the Hall? Why is one of the church crusaders missing a finger? And what of the enigma of the ancient empty tomb? When another one of the writers turns up dead Rosie and Sam realise strange forces are at play. The pair must use their experience of folklore, mystery and magic as well as their wits to solve the mystery before the body count grows. 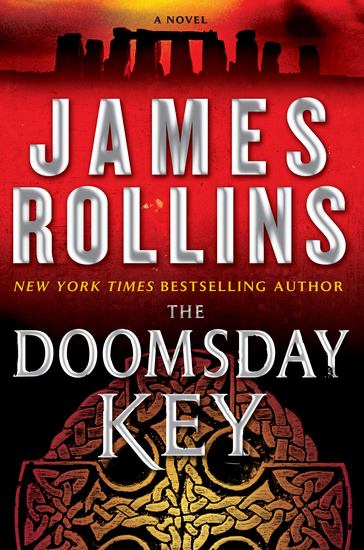 With The Doomsday Key—the latest Sigma Force blockbuster from New York Times bestselling author James Rollins—the critically acclaimed thrill-master continues to dazzle with an electrifying combination of history, religion, science, and adventure. The hero of Map of Bones, The Black Order, and other exceptional Rollins roller-coaster rides, Commander Pierce returns to solve a centuries-old secret, one coded in prophecies of doom—in a story that fans of Michael Crichton, Douglas Preston, and Indiana Jones will not be able to put down! 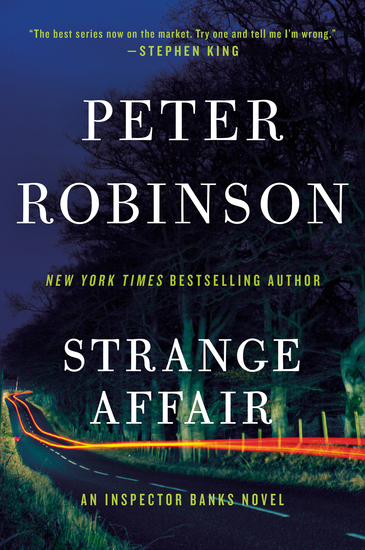 LOUISE PENNY calls Peter Robinson's new novel In the Dark Places a "thrilling, brilliantly plotted, beautifully paced" read. 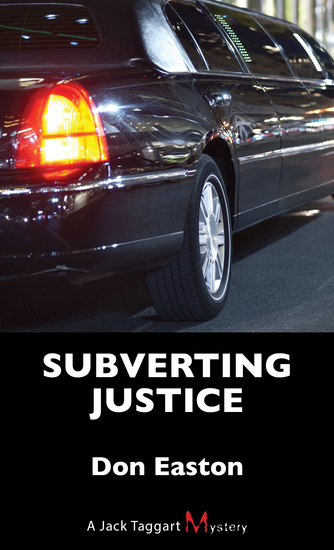 Available August 11, 2015—preorder your copy today! 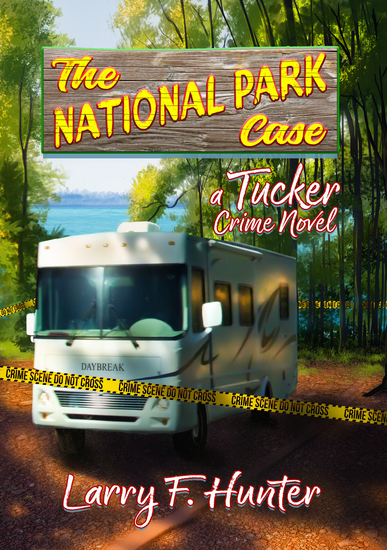 A retired cop already traveling the US by motorhome, Tucker is recruited by the FBI to help investigate a series of missing persons’ cases from National Parks Service campsites. He befriends a beautiful suspect, then finds himself torn between his growing feelings for her and his fear that she is an accomplice or possibly a vicious serial killer. 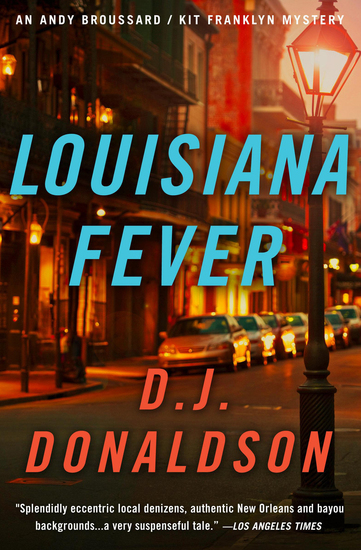 As his investigation takes him from park to park to New Orleans and Tunica, the violence surges and Tucker faces losing it all. All he wanted was to retire quietly and travel, but then came his toughest case yet—The National Park Case.